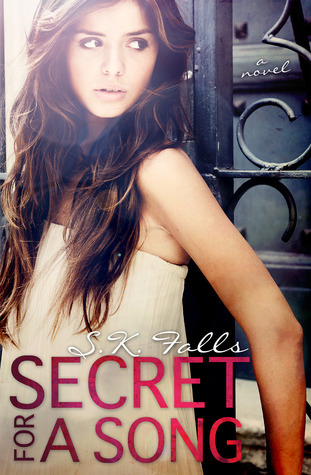 Book Review: Secret for a Song by S.K. Falls - Book.Blog.Bake. Hm. I typically enjoy character-driven novels, but I’m still undecided as to whether or not this is the book for me. I think I might have a difficult time caring for Saylor and investing in her character and this might compromise my ability to enjoy the story as a whole. I’m happy to hear that you enjoyed it, though, and appreciate your review as it gave me a better understanding of what to expect from this novel! It’s definitely not a book for everyone, and I can see how Saylor might be really off-putting. She’s certainly not someone I would want to be around. I really like the sound of this one, I saw it on netgalley and was curious but undecided. Your review has made me think it is one I’d appreciate. Ohhh interesting! I was curious about this one so I’m glad you liked it! I really want to check it out.